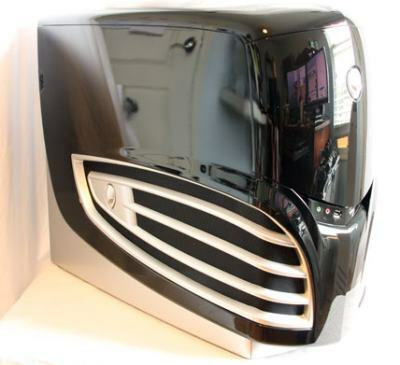 The chaps at PC Perspective have tested Alienware’s Area-51 with 2 Radeon HD 3870 X2 in Quad Crossfire. Even if a pair of Radeon HD 3870 X2 is behind a pair of Radeon HD 4870 X2, Alienware’s Area-51 graphics system still offers high performance: Call of Duty 4 at 2560×1600 is playable with an average FPS of 75 FPS! 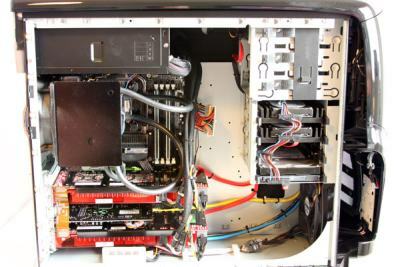 Access to the complete review here: Alienware Area-51 QX9770 CrossFireX System Review.